Two recent reports confirm the trend: one, from S&P/CoreLogic; the other by ATTOM Data Solutions, owner of RealtyTrac. Homeowner wealth, according to S&P, has more than doubled since 2011, expanding on a national scale to $12.7 trillion from $6.1 trillion, in tandem with the 40 percent boost in the value of single-family housing. For the Average Joe next door, $12.7 trillion breaks down to an average $11,000—or $30,000 if he lives in California, Oregon or Washington (West Coast…shocking!) The upward momentum in equity, S&P cites, has positive economic implications, as well: more than $100 billion in consumer spending, which includes dropping stacks (see what I did there?) on home improvements. The distribution of homeowners who are “equity rich,” as ATTOM defines—those with a loan-to-value ratio of 50 percent or less—has grown, in addition, to 13.1 million, or roughly one-quarter of the homeowner population in the U.S. The distribution of homeowners who are “seriously underwater,” at the same time, has gone down to 6 million—a far cry from the 2012 peak of 12.8 million. Why are more homeowners joining the “1 percent” of equity rich? They’re extending their stay, says Daren Blomquist, senior vice president at ATTOM. The equity rich, according to ATTOM’s report, are concentrated on—hold your breath—the West Coast, in Honolulu (39.3 percent), San Francisco (49.8 percent) and San Jose (55.7 percent). In San Fran and San Jose, the amount of equity rich residents has gone up over 10 percent in the last year. Dual forces, as indicated in both the S&P and ATTOM reports, are at work here. 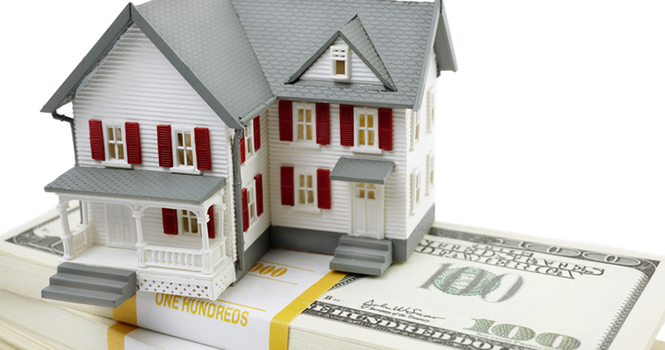 The ongoing trend toward recovering prices, and activity in the market to match, is turning more homeowners into equity stackers, flush with wealth for the future—and adding more to the “1 percent.” Stack on! For the latest in real estate news and trends, bookmark RISMedia.com.